Q. 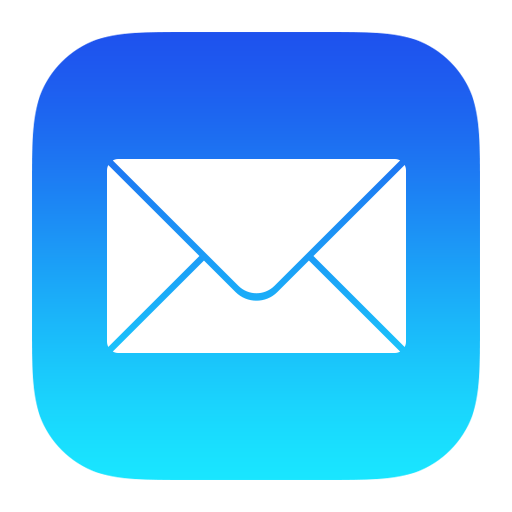 How do I setup my school email address to my school iPad? Open Self Service and install the PLC iOS Email Config. Then open the Mail app and a Password popup will appear. It will prompt you to enter your school password, then after you have done so, press Ok. Your emails will appear a few moments later. If you have any trouble completing this process or if you have forgotten your password, please visit 1Degree.